It's like playing your favorite golf video game, but in real life! Every Topgolf ball has a tracking device that shows distance, tracks points and allows you to compete against your friends. At Topgolf, every golf ball is equipped with top secret technology. When it's your turn, step into one of the 120 climate controlled bays of the three-story complex and aim for 11 targets ranging from 20 to 240 yards. The technology in your ball will track your ball's distance, tally your points and compete in different skill challenges! 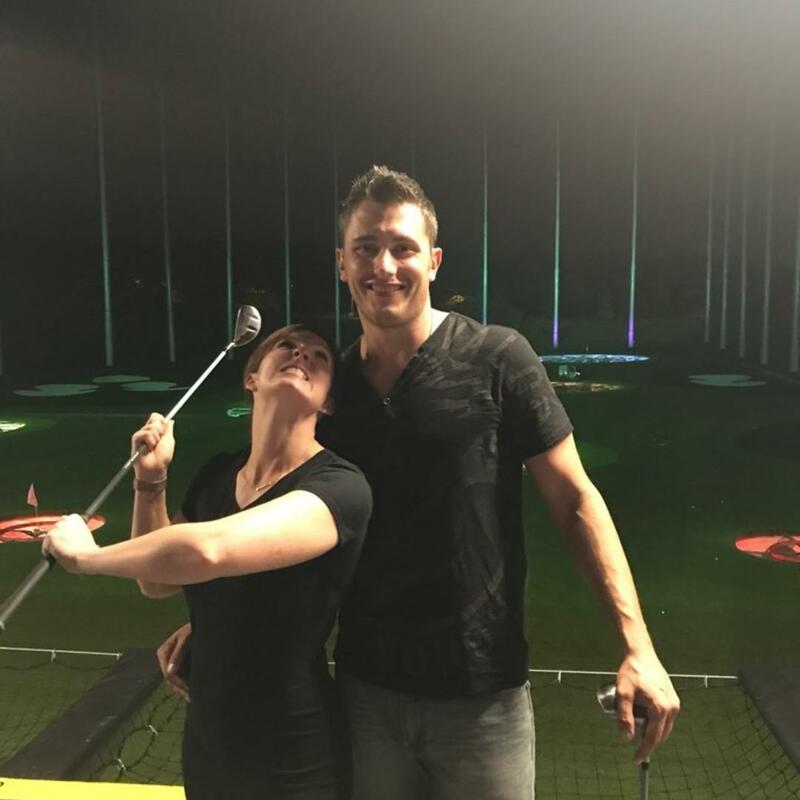 Not great at golf? No worries, Topgolf also has a full service restaurant and a bar for each level! 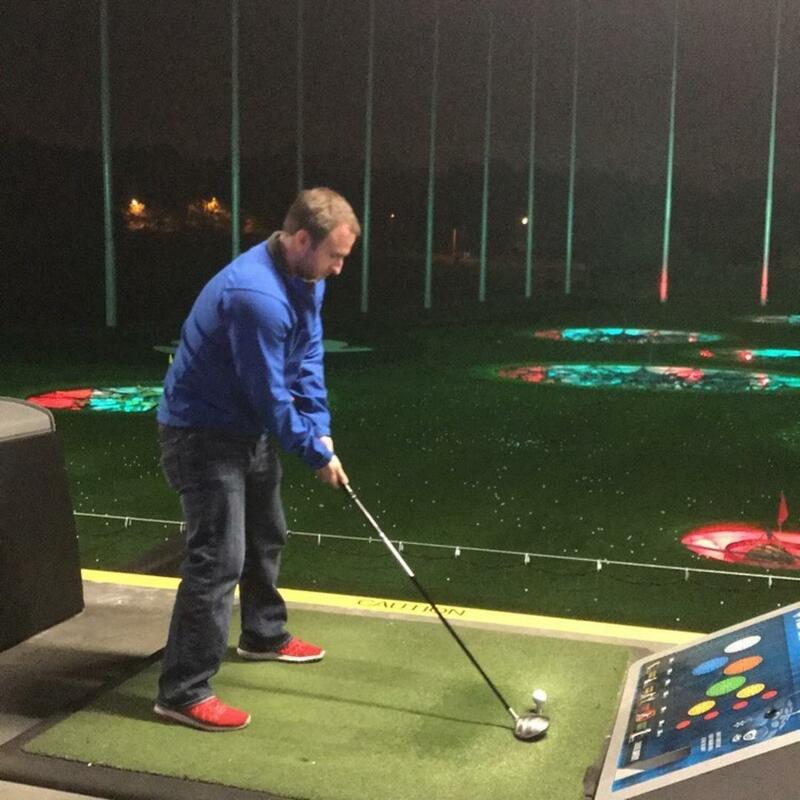 Whether you are a pro or a novice, Topgolf has something for everyone! 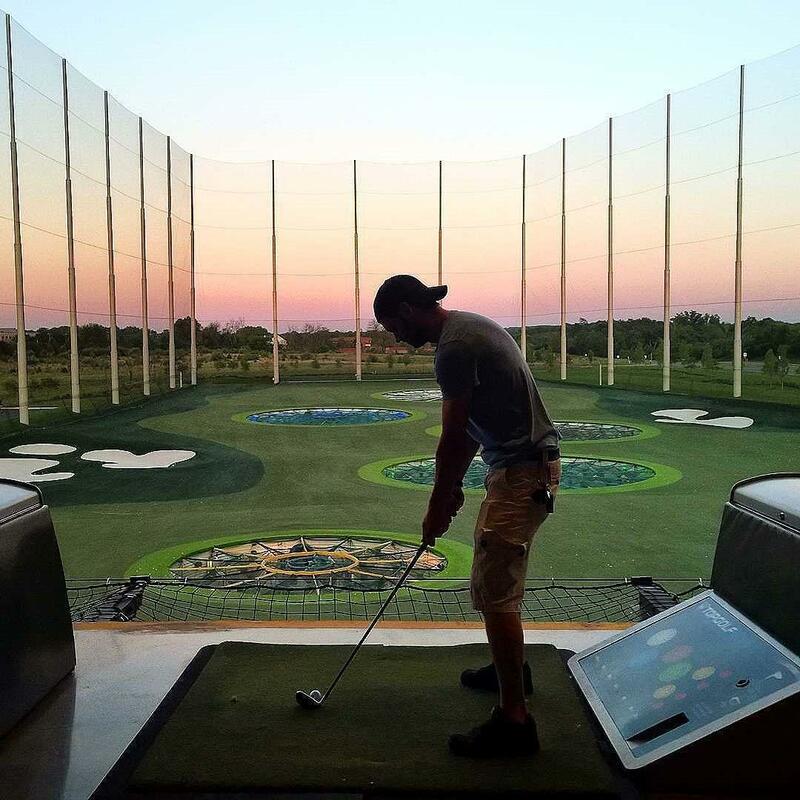 No need to bring your own clubs, Topgolf will provide all of that when you get there for free. Monthly and yearly memberships available.